While Best Coast released Fade Away in October of this year, it has taken me 29 days to develop a tolerance (–dare I say, enjoyment) for the camp’s latest EP. I will admit when Fade Away–the group’s first release since parting ways with label Mexican Summer and starting Jewel City–first came into WUSC rotation, I gave it a passing glance after remembering how bored I was by 2012’s The Only Place. But I was cruising the streets of Cola Sunday when Bethany Cosentino’s voice came seeping through my speakers, singing the closer to the EP, “I Don’t Know How”. Maybe I was in a forgiving mood, or maybe I actually started to enjoy Cosentino and bandmate Bobb Bruno’s sometimes drowsy West Coast sound; but either way, I’m loving it. 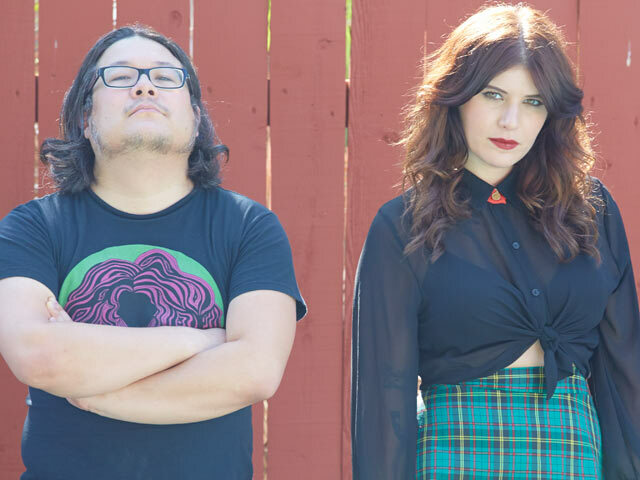 With such a particular and repetitive vibe, the EP format is perfect for Best Coast. You can still pull out the uniqueness of each song before they all begin to drone together like on previous releases. 3/5 thumbs. For more from Best Coast, tune in to Thursday’s Diagnosis from 2 p.m.-4 p.m. on 90.5 FM in Columbia or online at wusc.sc.edu.